JDG Construction proudly participated in designing and building the large steel construction that houses The Boulders Climbing Gym. It was created specially to support the impressive 18 meter high climbing wall frame and is now recognized as a world-class facility. The Boulders Climbing Gym is a not-for-profit society located in Central Saanich, BC. Their goal is to make climbing accessible for everyone, regardless of physical skill or ability to pay. It is a is a community facility that provides adaptive recreation and rehabilitation programs, youth recreational programs and competitive programs, as well as facilitating a climbing academy at the Stelly’s Secondary School that is located next to. 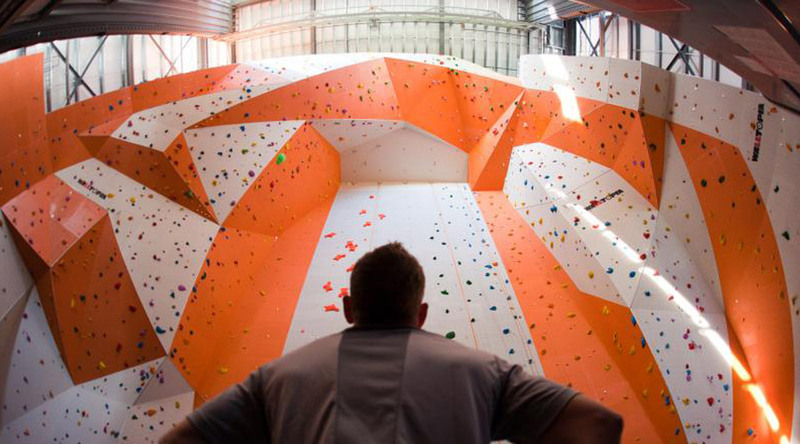 The addition of this large steel building to The Boulders Climbing Gym increased their capacity to over 13,000 square feet (1,208 square meters) of climbing space. JDG’s steel construction was built specifically for this purpose, the walls reaching 67 feet tall, 45 feet long and 72.1 feet wide. Its frame was designed to support the 18-metre high competition climbing wall, with a clear span Interior frame and a tapered exterior column. 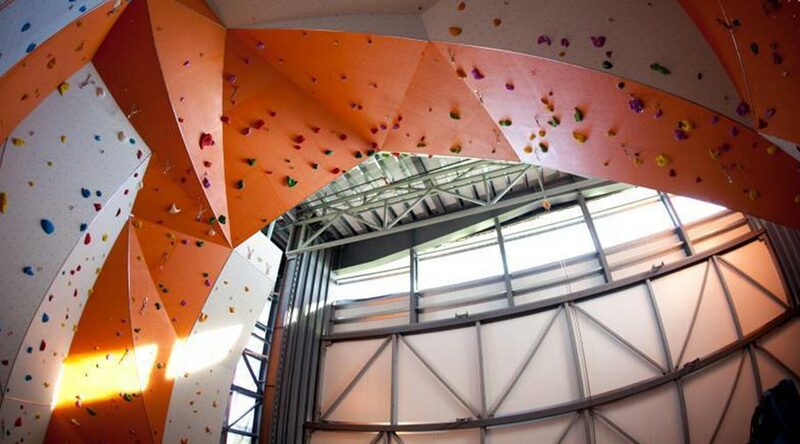 The Boulders Climbing gym is one of the only facilities of its kind in North America. For competitive programs, it was designed with a 50’x50’ self-supporting vertical lift door. 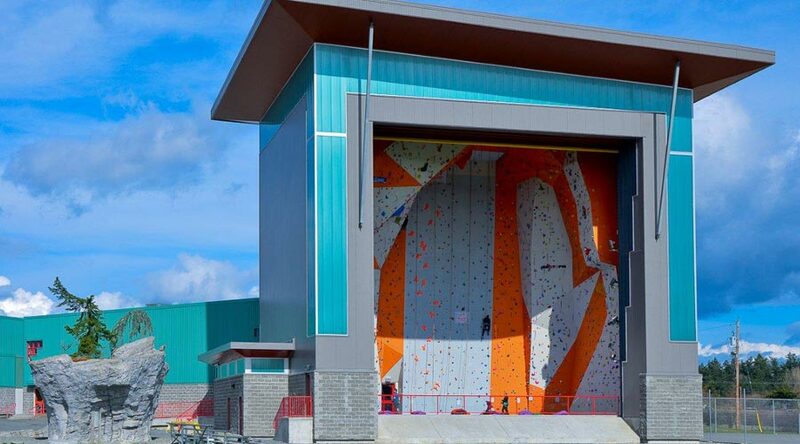 This opens up to allow spectators to view into the building for important events, and since it’s development it has been a host to a many, including the Western Youth Climbing Championship, and the 2013 World Climbing Championships. The standing seam metal roof was built with insulated metal panels, a 9-foot slope and soffit overhang that extends around the full building perimeter. It was designed with safety in mind, so the construction includes a ladder for roof access, a hatch, and a rooftop fall protection system. Like the roof, the walls are being constructed with architectural insulated metal wall panels for superior insulation, construction efficiency, and long-term building performance. The insulated metal panels are 3 inches in thickness, with a 26 gauge. The walls also include double-walled translucent wall panels. Steel Metal buildings are increasingly becoming the structure of choice for commercial businesses and residential uses alike. Consider utilizing a metal building for your next building project. Contact JDG Construction today to arrange an appointment or let us know your requirements for your next metal building and request a quote and we would be happy to assist you. 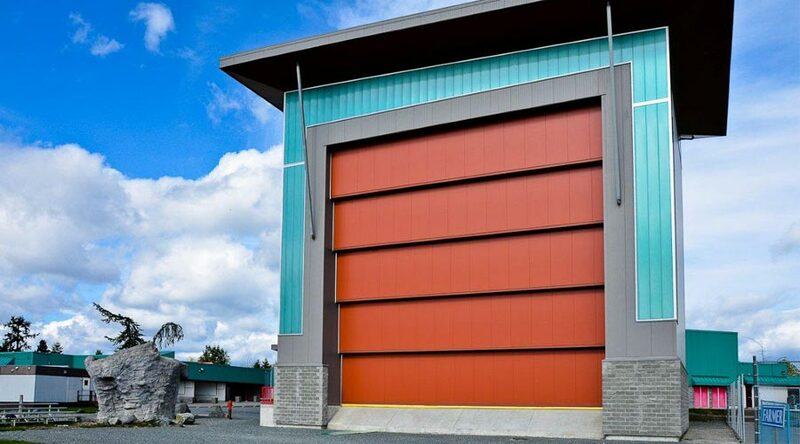 JDG Construction Management - the Vancouver Steel Building Company that specialized in steel construction buildings. In their 31-year history the company has introduced new building designs with guarantees of using the highest grades of steel available and competitive pricing. 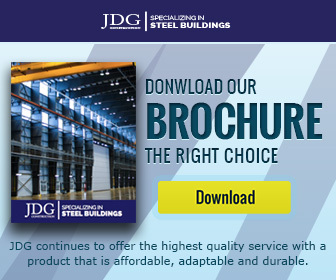 The JDG steel Construction company has successfully constructed steel buildings in Canada and the United States including: Manitoba, Alberta and Ontario in Canada, and the States of Washington and Nevada in the USA.